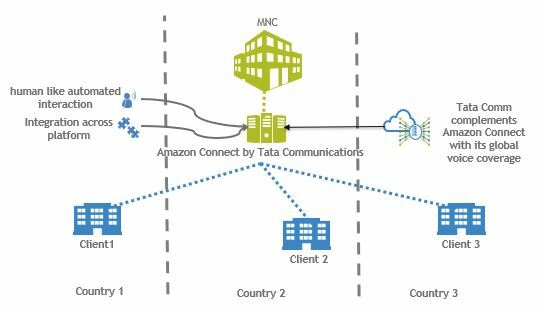 Our 190+ countries voice coverage can complement Amazon Connect in widening call aggregation along with our private secured connection of your enterprise to AWS. 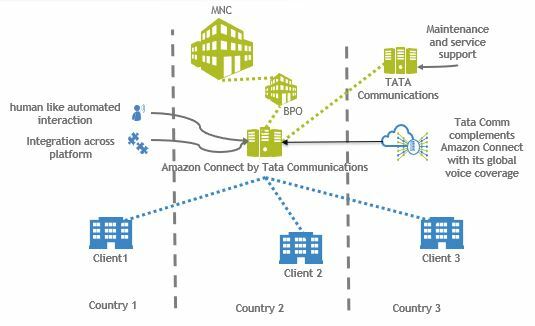 Amazon Web Services (AWS) is part of the IZO™ platform ecosystem from Tata Communications. Tata Communications thrives in championing the borderless digital customer experience. We deliver Amazon Connect in a completely different dimension globally forged with our best in class network & complementary voice services. We have partnered globally with the best in the market to deliver dynamic interactions for customers. 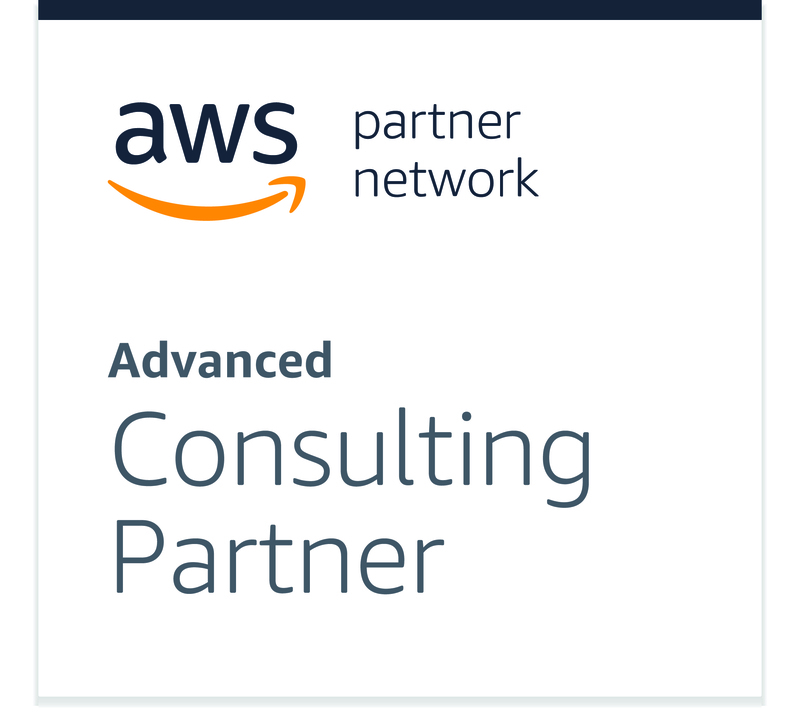 Our expertise in enterprise integrations & AI will ensure customers embracing Amazon Connect a great experience!